It is well known that the Jewish months are fixed by the lunar cycle, whereas years follow the solar cycle, because Pesaĥ must always be in the springtime, as the Torah says, “Observe the month of Aviv (spring) and offer a Pesaĥ sacrifice to the Lord your God, for it was in the month of Aviv, at night, that the Lord your God freed you from Egypt” (Devarim 16:1). In order to keep the lunar months in sync with the solar year, leap years, in which an extra month is intercalated, must be declared occasionally. This means that some years have thirteen months. The only month that may be intercalated is the second Adar, meaning that Nisan is postponed to ensure that it coincides with spring. In the past, a beit din would decide on leap years based on agricultural concerns and astronomical calculations. Today, however, since we do not have a court with the power to declare months and years, the Sages established a fixed cycle of nineteen years, of which twelve are ordinary years and seven are leap years. In a leap year, we celebrate Purim during Adar II, in order to juxtapose the joy of the Purim redemption with the redemption from Egypt. We also read the Four Parshiyot during this month, because Parashat Shekalim, Parashat Para, and Parashat Ha-ĥodesh were instituted as a preparation for the month of Nisan, and Parashat Zakhor must be read immediately before Purim, which we celebrate in Adar II (see Megilla 6b). Nonetheless, the Adar I still has a certain degree of festiveness. Therefore, we do not fast, eulogize, or recite Taĥanun on the fourteenth and fifteenth of Adar I. It is also proper to enhance the meal that one eats on the fourteenth of Adar I, which is called Purim Katan (“Small Purim”) (sa, Rema 697:1). Moreover, the Sages statement about increasing joy when Adar arrives implies that Adar I ushers in joy (observance of a bar mitzva or yahrzeit is discussed in the footnote).
. Twelve lunar months add up to 354 days (plus 8 hours, 48 minutes, and about 40 seconds). A solar year, on the other hand, contains 365 days (plus 5 hours, 55 minutes, and about 25 seconds). The following years in the nineteen-year cycle are leap years: 3, 6, 8, 11, 14, 17, 19. The year 5777 (2016-17) begins a new nineteen-year cycle.
. The Mishna states, “There is no difference between Adar I and Adar II except the [mitzvot of] reading the megilla and giving gifts to the poor” (Megilla 6b). The Gemara adds the Four Parshiyot to this list. This implies that the two months are equal with regard to rejoicing. One can also infer this from ma and the Vilna Gaon on oĥ 568:7. mb 697:4 states that one need not enhance his meal on the fifteenth of Adar I in walled cities, but Minĥat Yitzĥak 10:58 states that one should enhance his meal on that day in Jerusalem. Bar Mitzva: Since Adar II is the primary month of the two, one who was born in Adar on an ordinary year becomes a bar mitzva in Adar II, if that year happens to be a leap year. If, however, he was born in Adar I of a leap year and his bar mitzva falls out on a leap year as well, he marks the occasion in Adar I.
Yahrzeit: According to Sephardic custom, one who has a yahrzeit in the month of Adar observes it, in a leap year, during Adar II, as that is the primary Adar with regard to Purim and the Four Parshiyot. According to Ashkenazic custom, however, it is observed during Adar I, to avoid postponing the mitzva. According to this approach, Adar II is the primary month only with regard to Purim and the Four Parshiyot, not for other matters. Moreover, since Adar II is more joyous, as it is the month in which we celebrate Purim, it is more appropriate to remember the dead in Adar I. Some Ashkenazim are stringent and observe the yahrzeit twice (sa, Rema 568:7, mb ad loc. 41). An Ashkenazic Jew who adopted a custom to fast in honor of a yahrzeit in both months of Adar should continue his practice. Similarly, ma and mb ad loc. 42 state that one who took an explicit oath to fast on a yahrzeit that falls out in the month of Adar must fast on both months of Adar during a leap year. But if a person died in a leap year, the family should observe the yahrzeit on subsequent leap years in the same month of Adar in which he died. This entry was posted in 14 - The Month of Adar. Bookmark the permalink. 07. 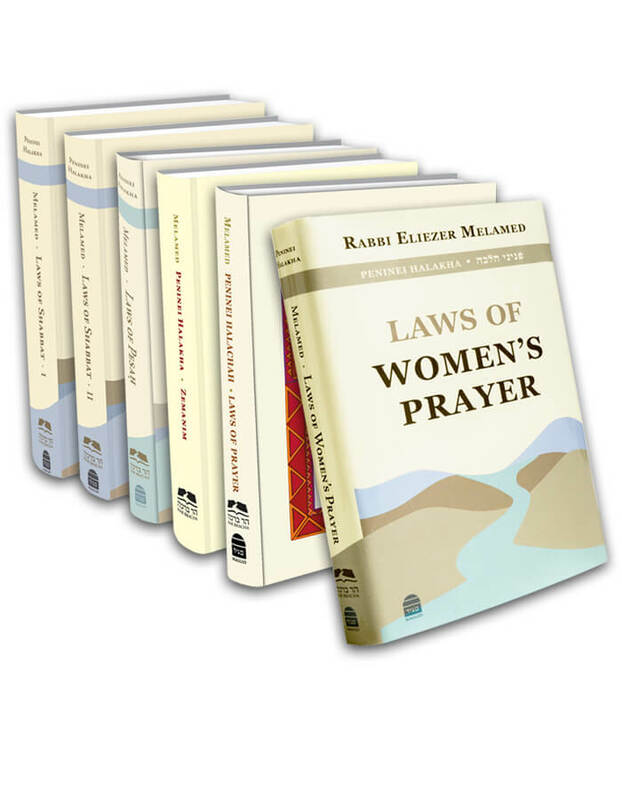 Are Women Obligated to Hear Parashat Zakhor? 08. Can an Amalekite Save Himself or Convert to Judaism?